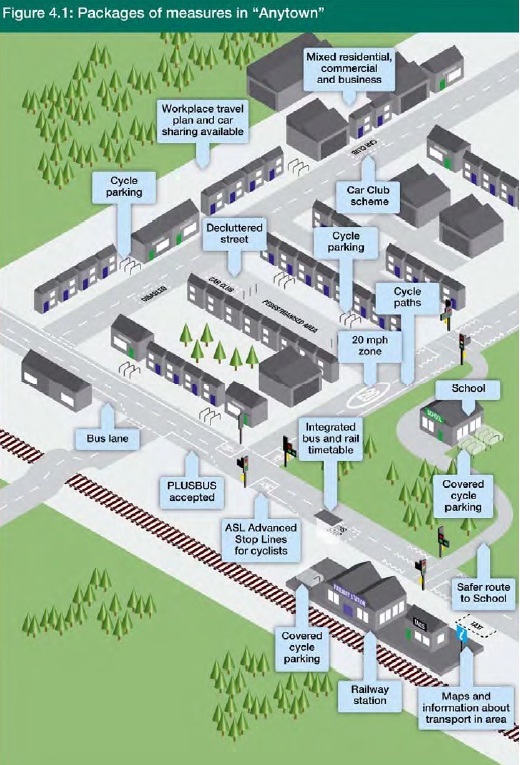 We’ve got a long way to go If this is an accurate representation of the DfTs vision for the future of sustainable travel. For the largest ever funding in sustainable transport (£1 billion including local contributions) there seems to be no vision, just more of the same old ideas. Maybe I’m wrong… Am I? Is the LSTF funding going towards any projects that will really encourage sustainable travel in any meaningful way?